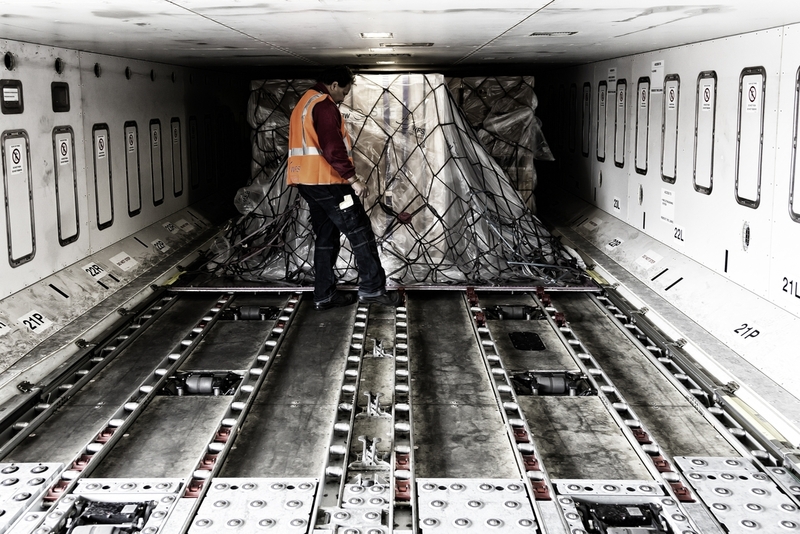 Worldwide Flight Services (WFS) has been awarded five new cargo handling contracts by passenger and freighter airlines in France. Four of the contracts cover Paris CDG as well as handling at WFS’ other 11 cargo stations across France. Vietnam Airlines has renewed its cargo handling agreement with WFS, while CAL Cargo Airlines has appointed WFS to provide receiving points for cargo which is then trucked to Belgium to connect with its Boeing 747 freighter services ex Liege. WFS has also won contracts for the whole of France from the Moldovan airline FlyONE for freight carried onboard its weekly Airbus A319/320 flights to Chișinău International Airport as well as from the Italian carrier, Meridiana. Image: WFS in France has won contracts with Air France, Vietnam Airlines, CAL Cargo Airlines, FlyONE and Meridiana.